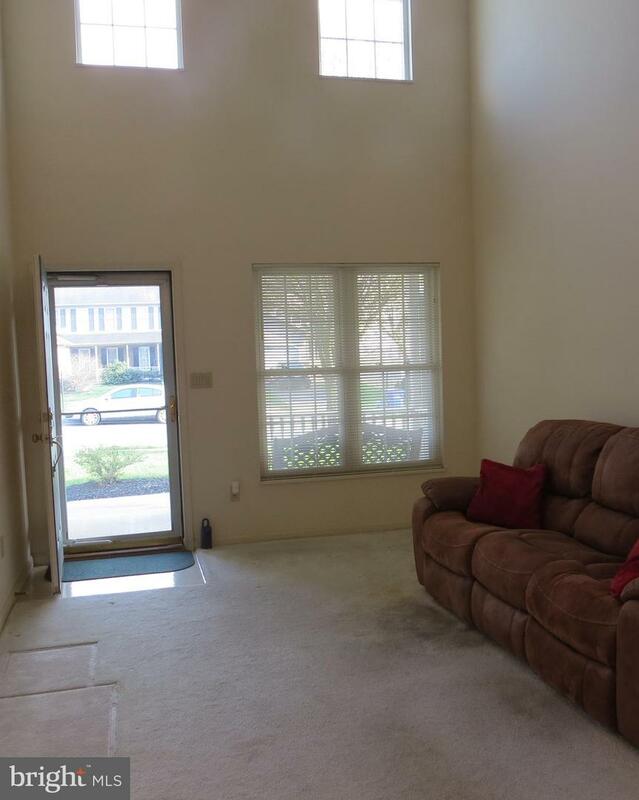 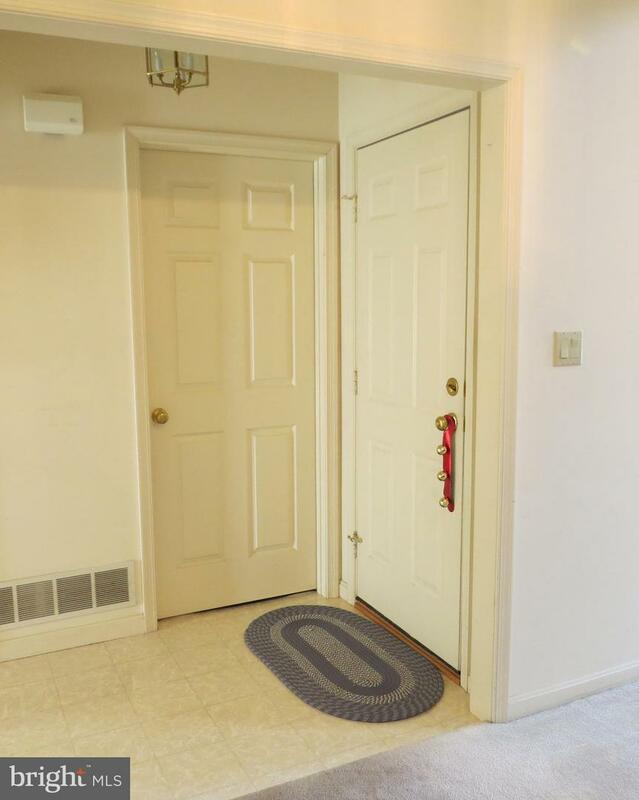 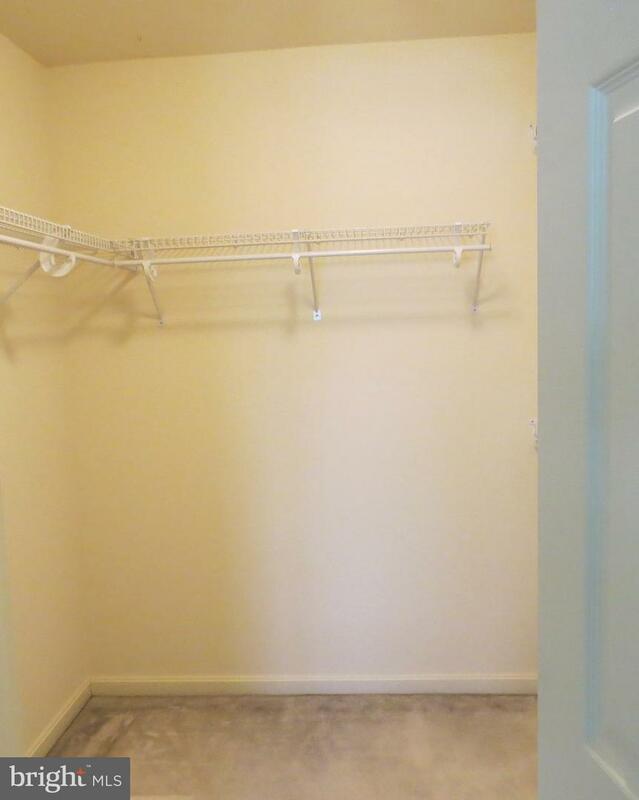 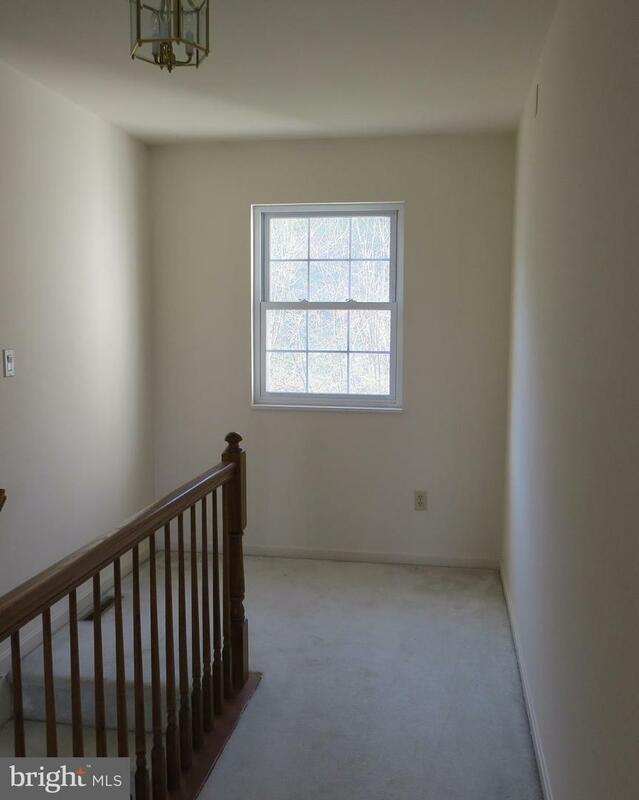 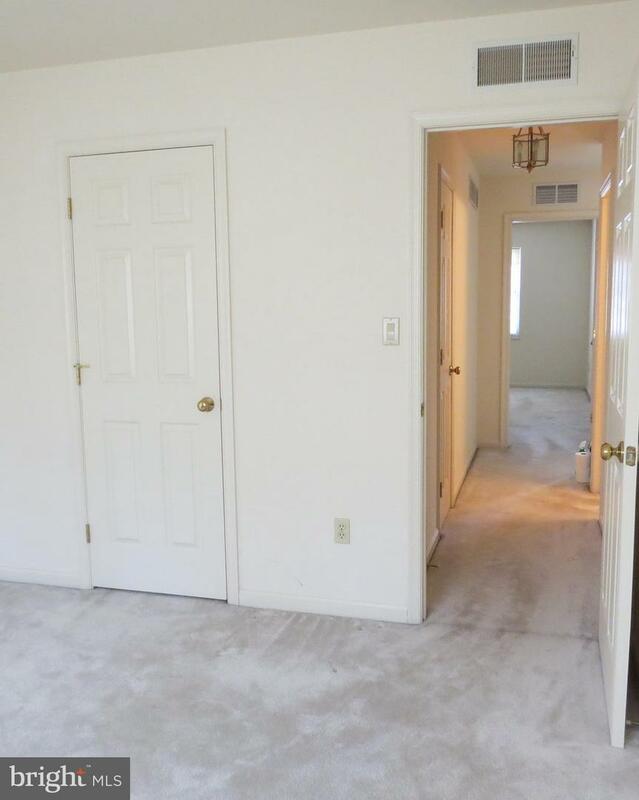 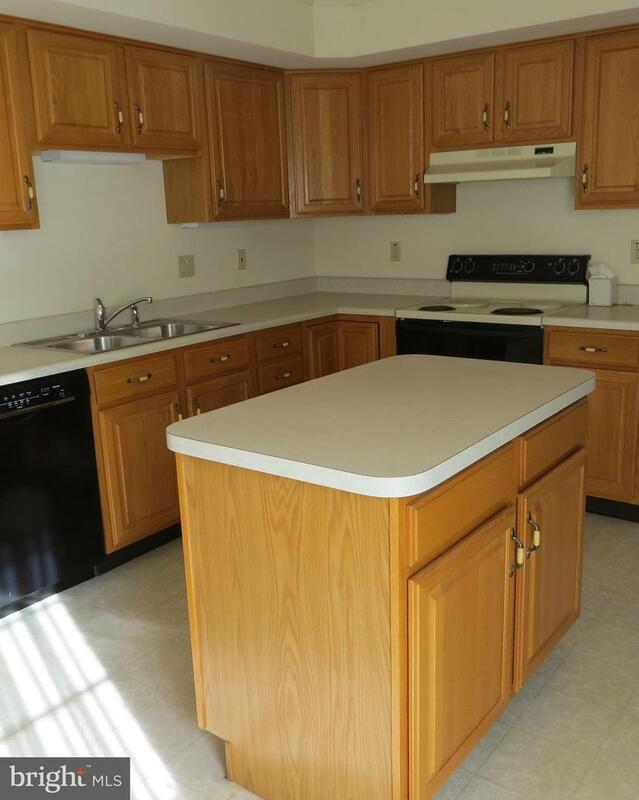 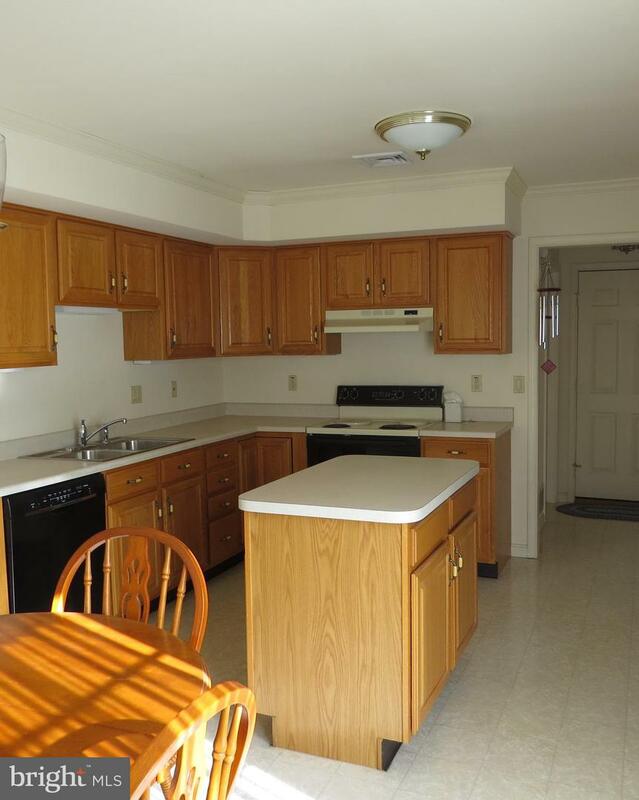 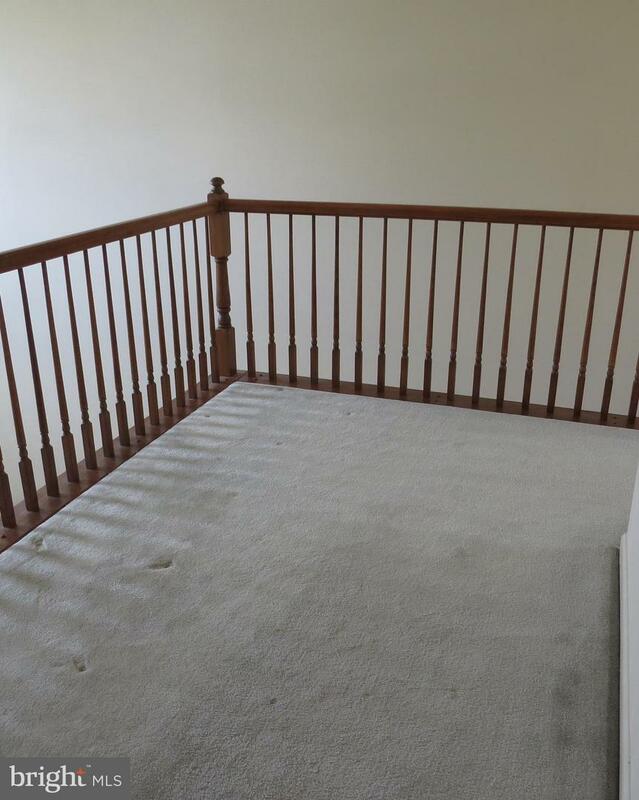 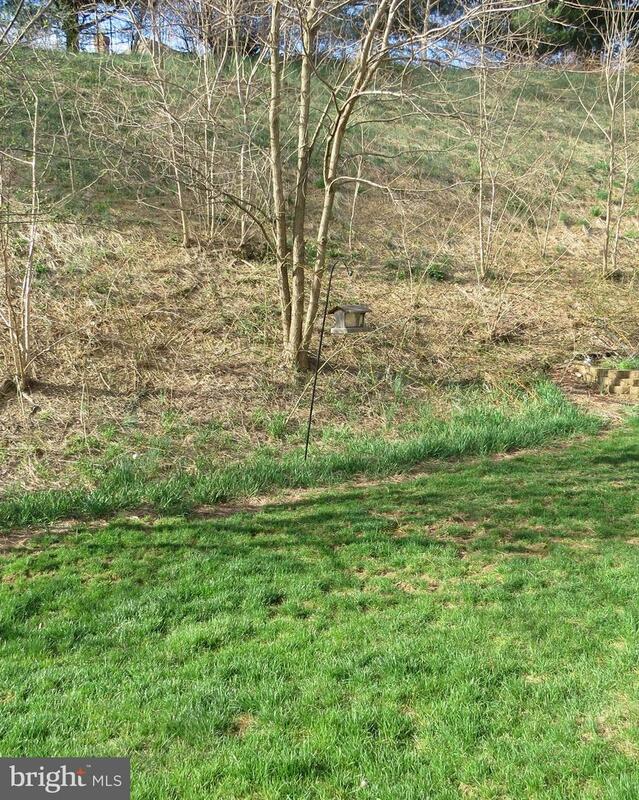 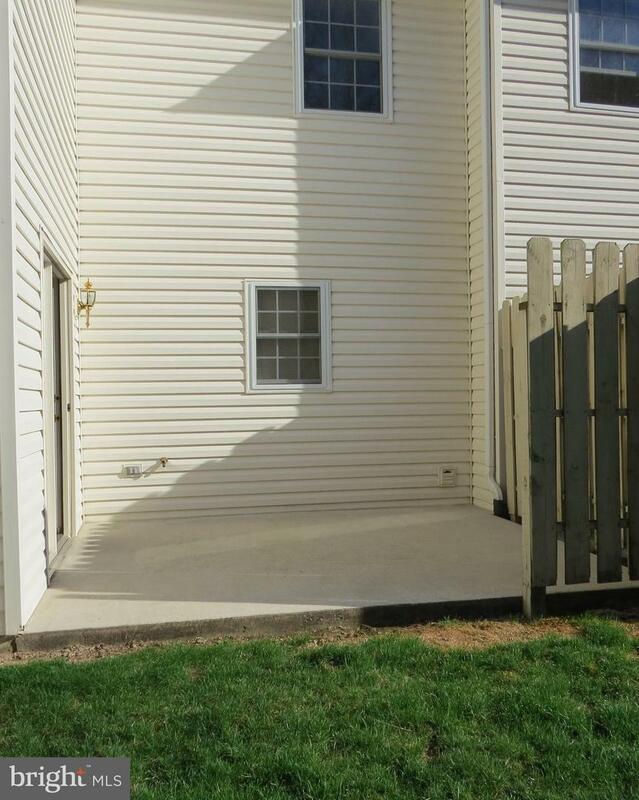 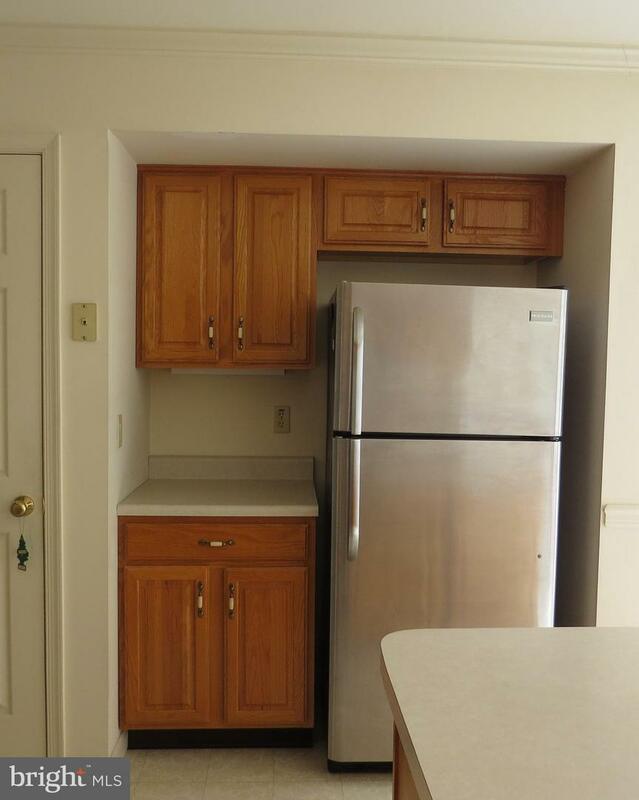 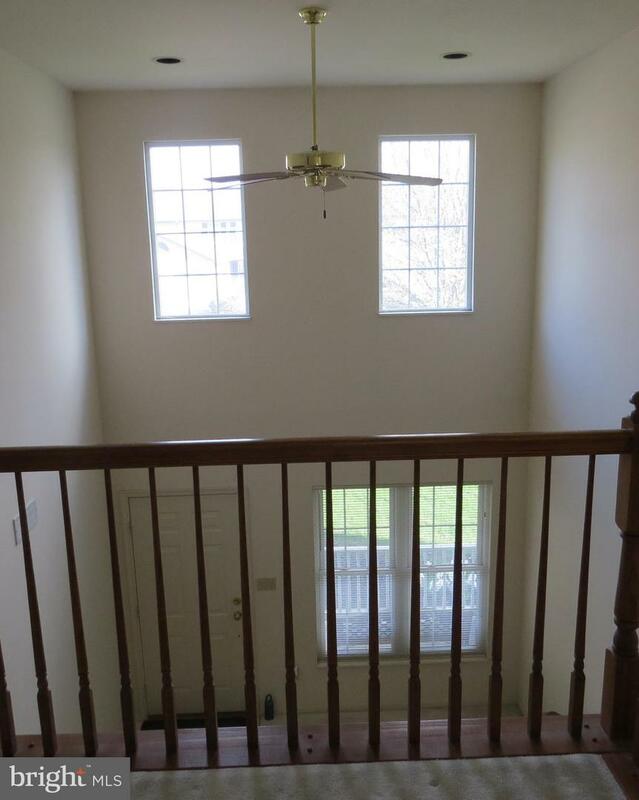 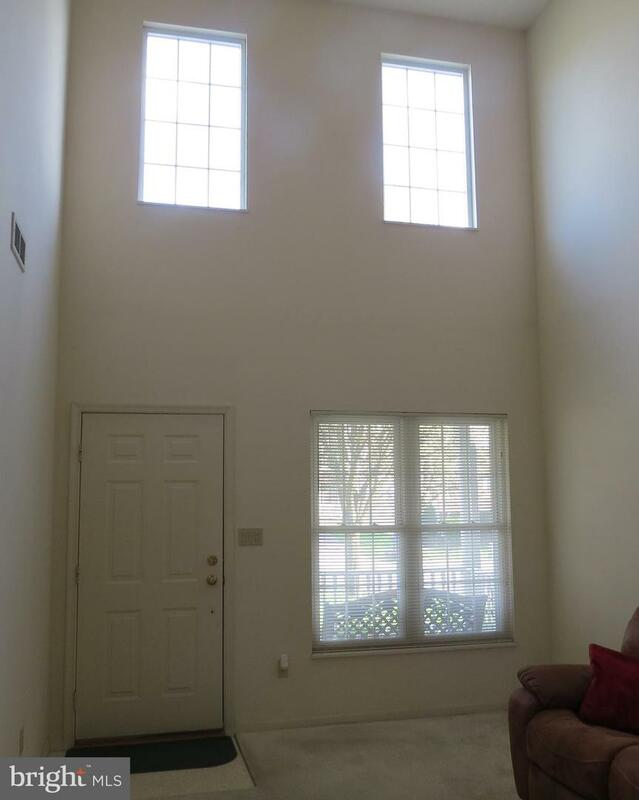 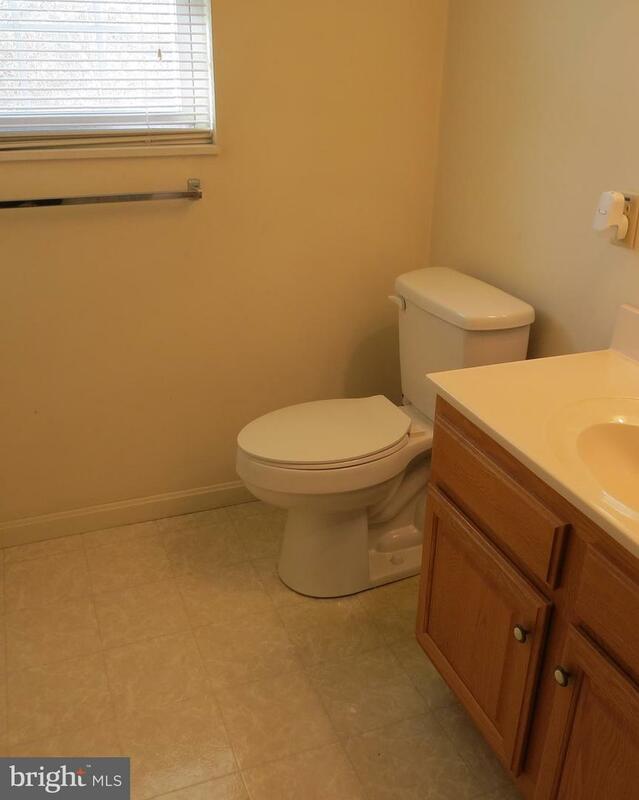 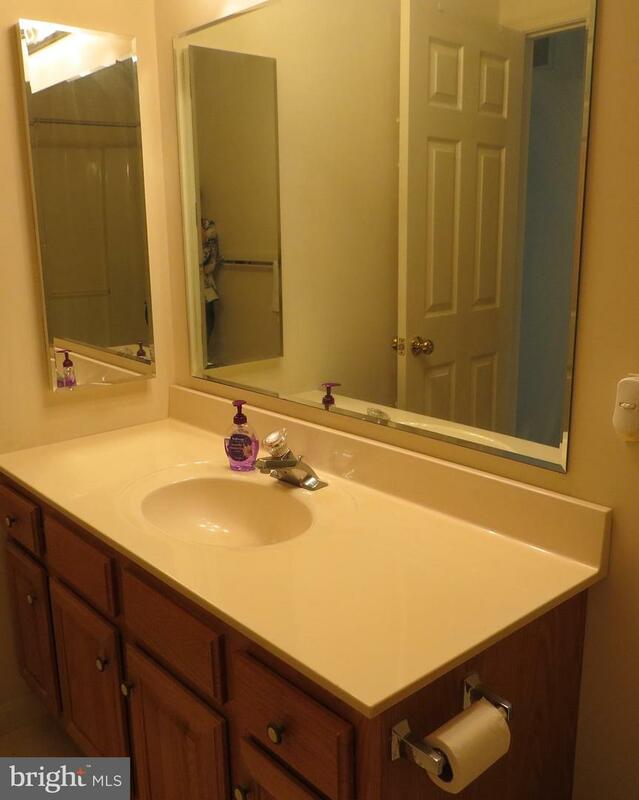 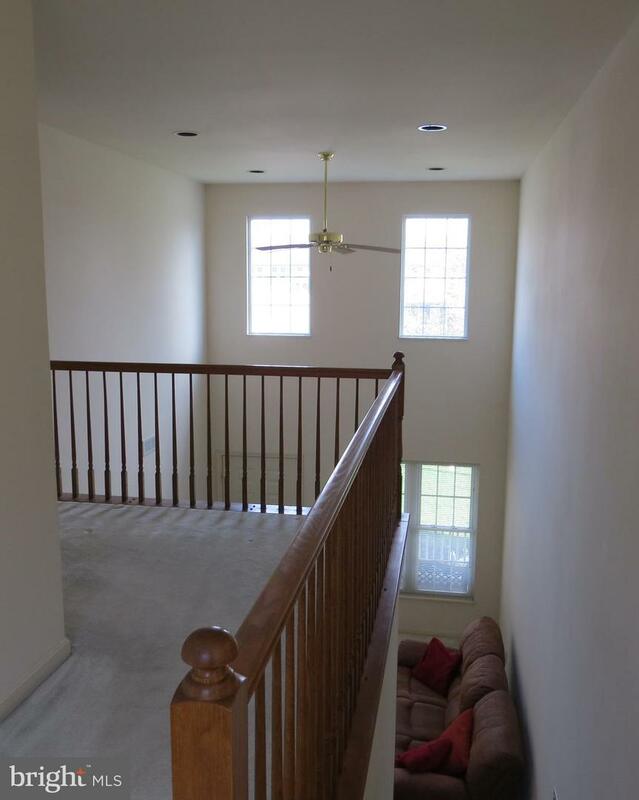 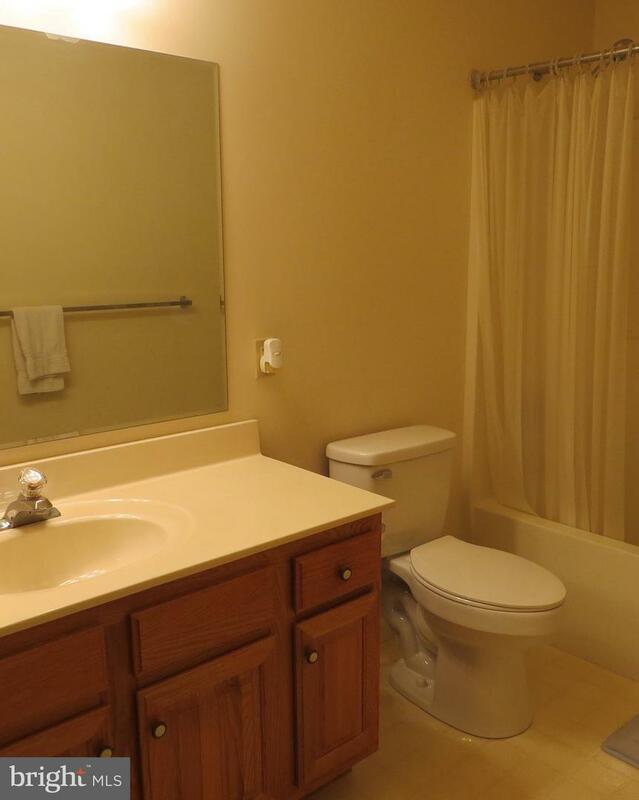 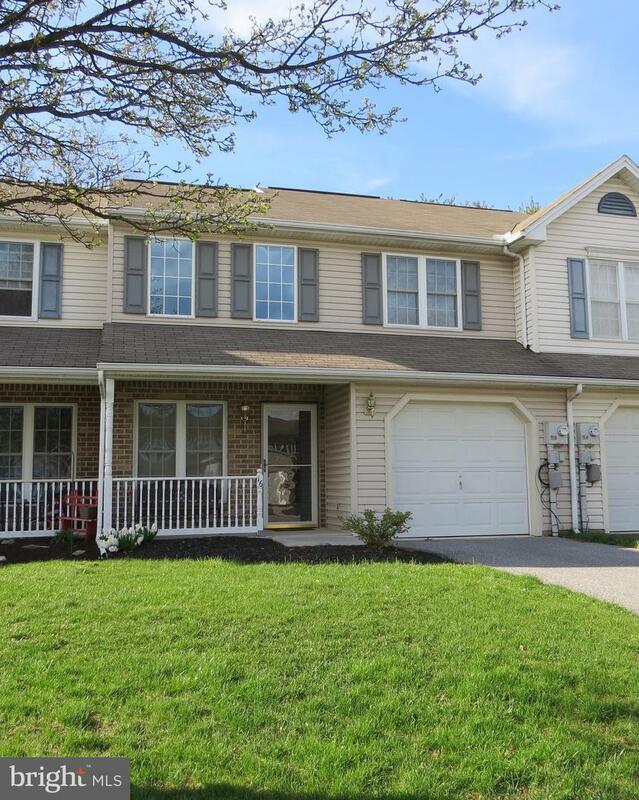 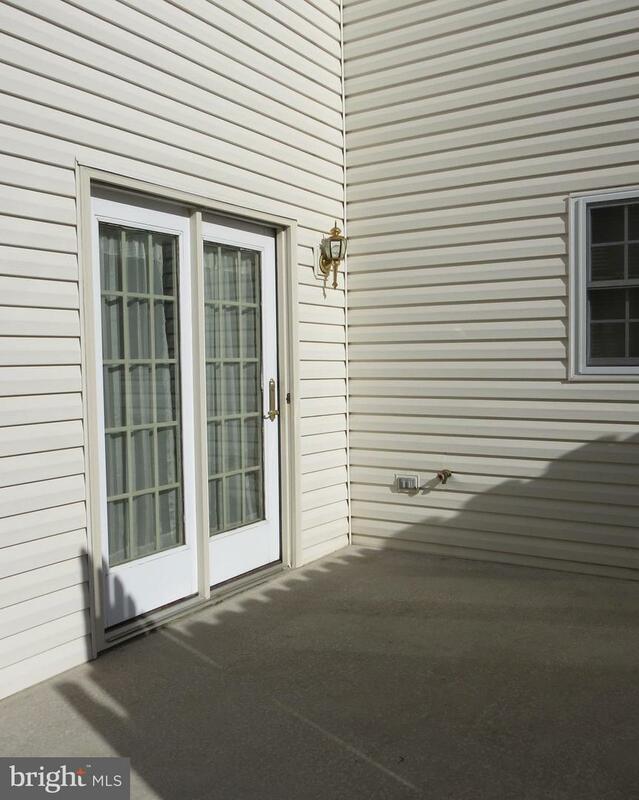 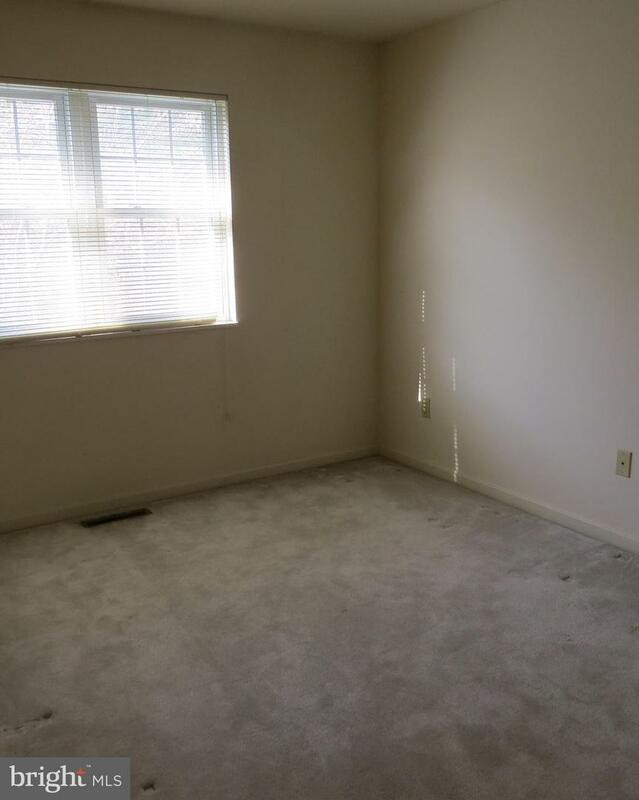 This conveniently located townhome is close to the CV HS complex. 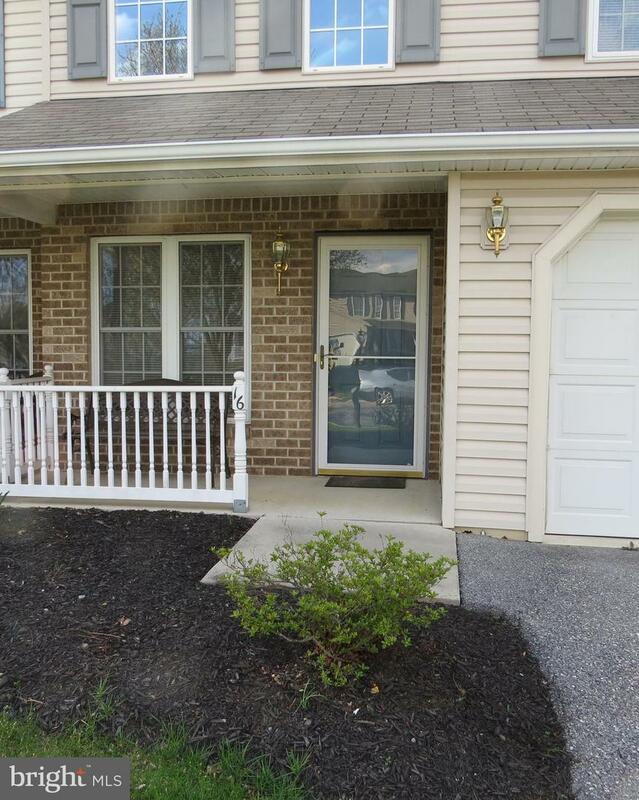 Nice curb appeal with a covered front porch to sit and chat with the neighbors. 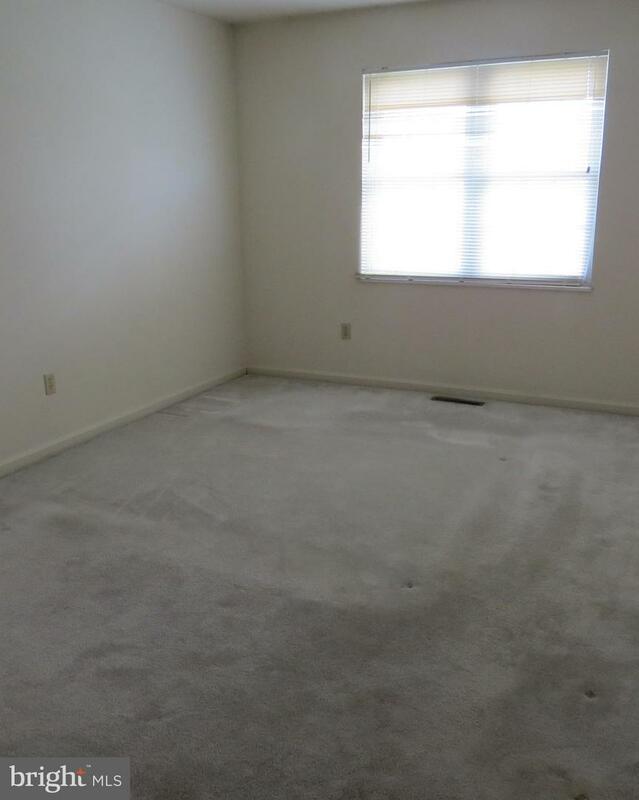 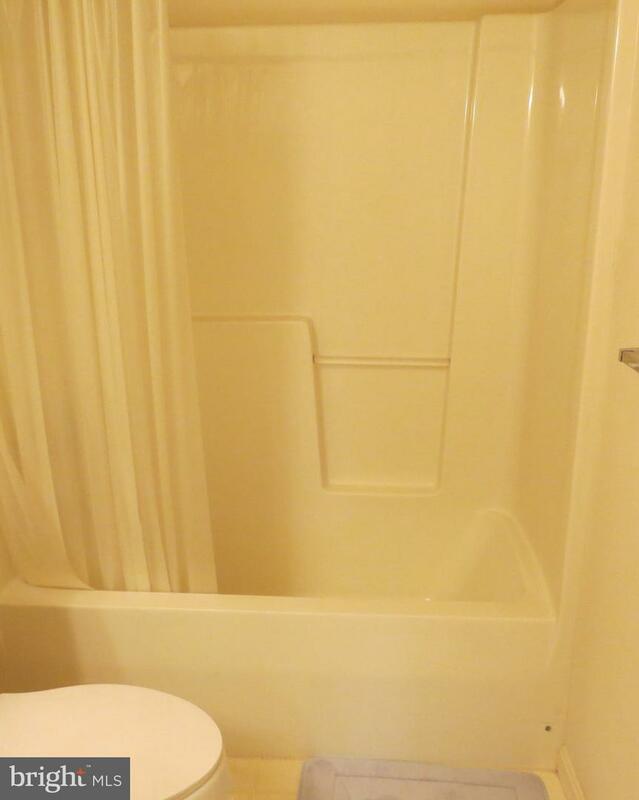 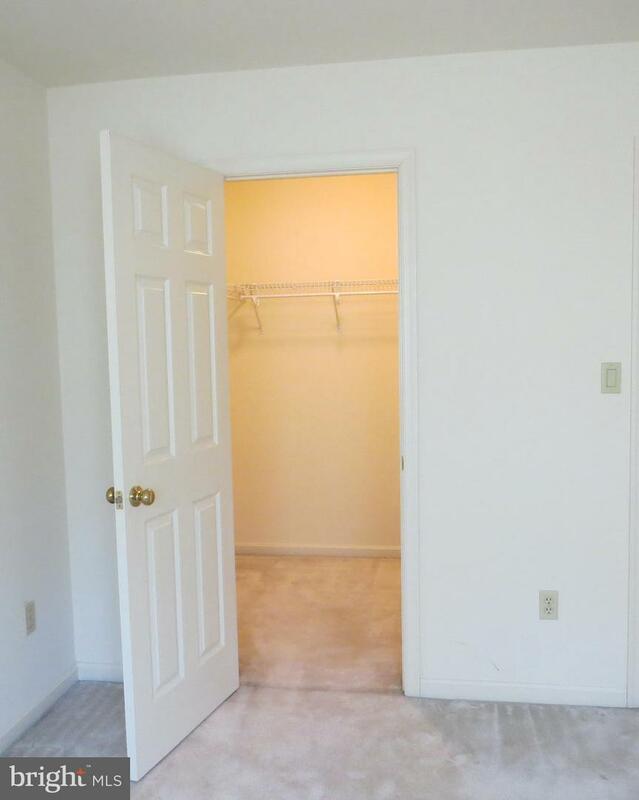 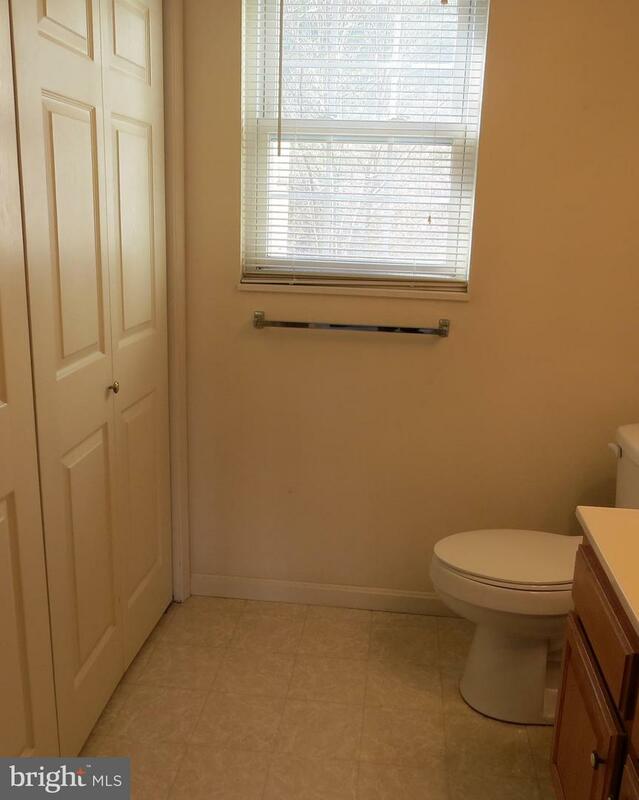 2 bedrooms with walk-in-closets, 1 full and 1 half bathroom and loft area. 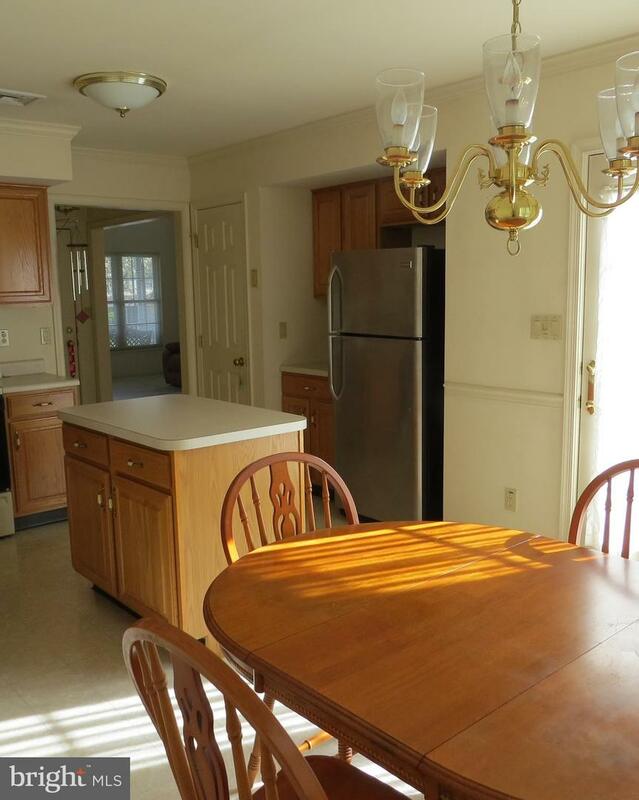 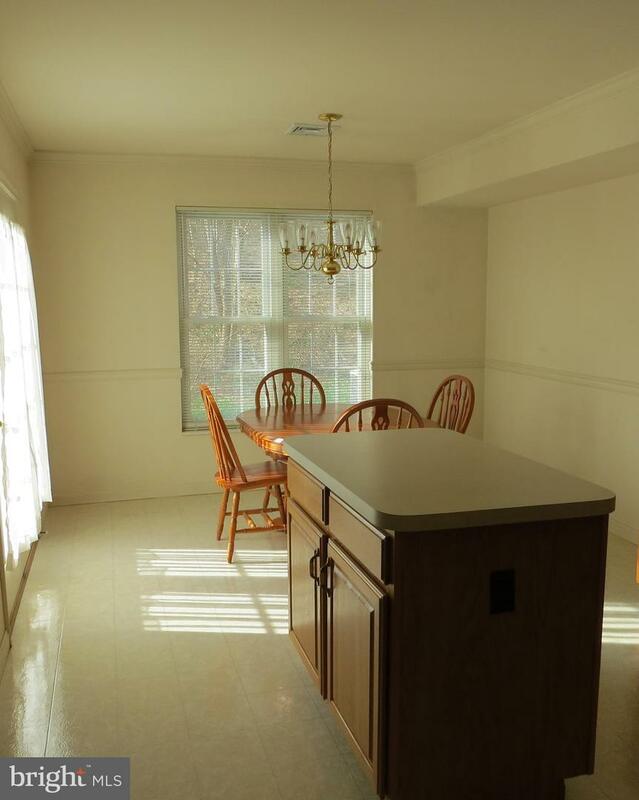 Spacious eat-in-kitchen with island and pantry, attached 1 car garage and private rear patio. 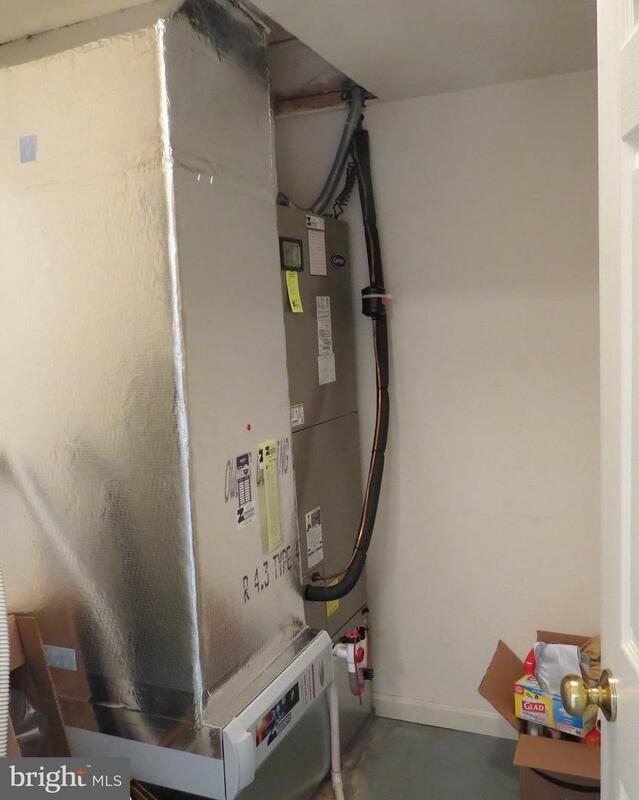 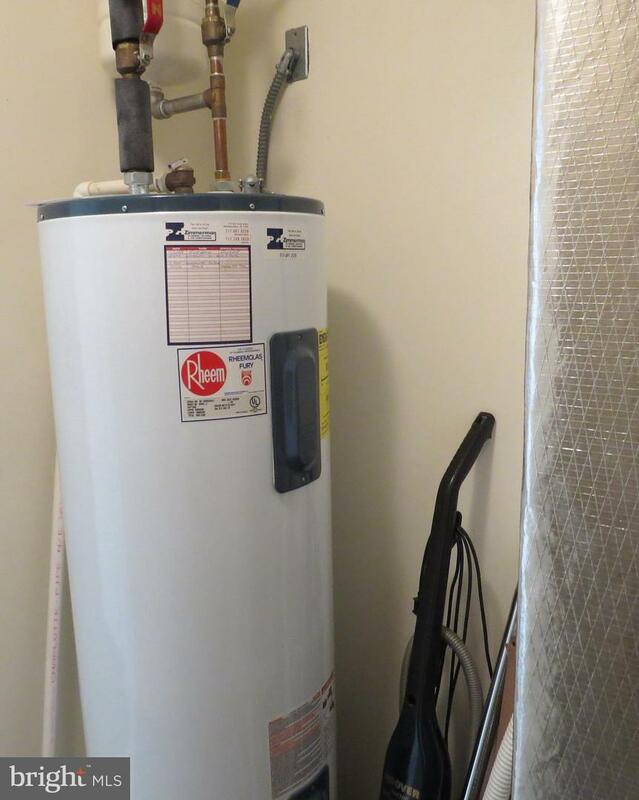 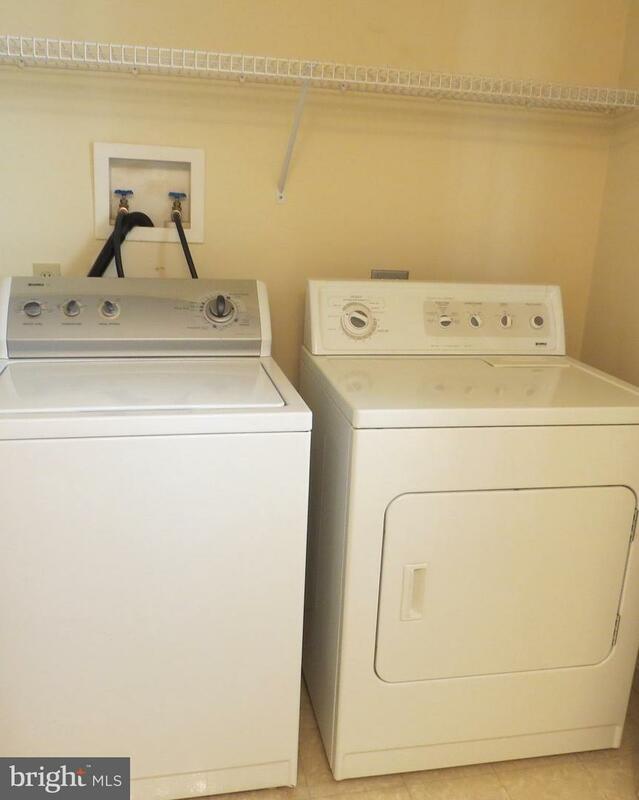 All appliances included as well as washer/dryer. 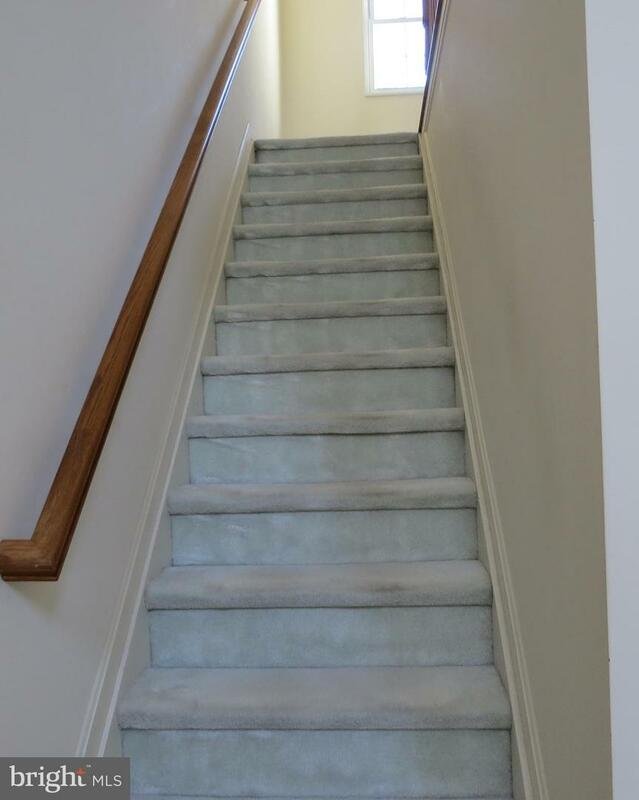 Price reflects need for new flooring.